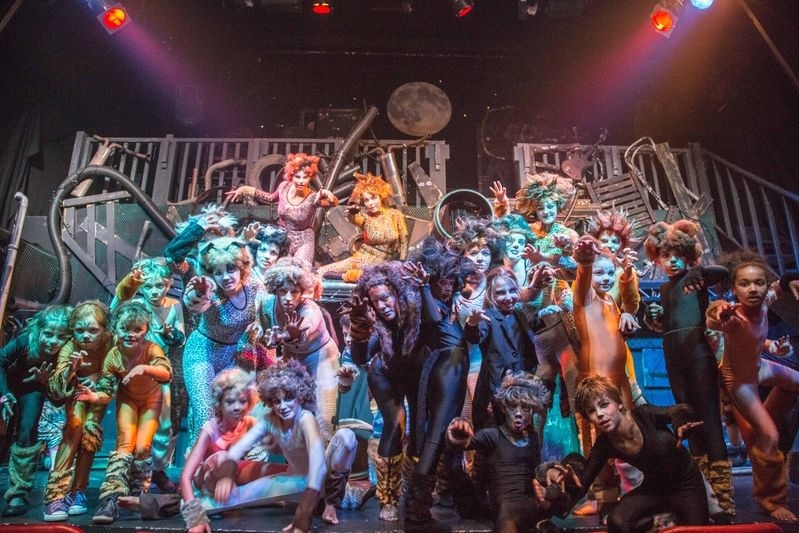 Welcome to The Spotlight Musical Theatre Academy! 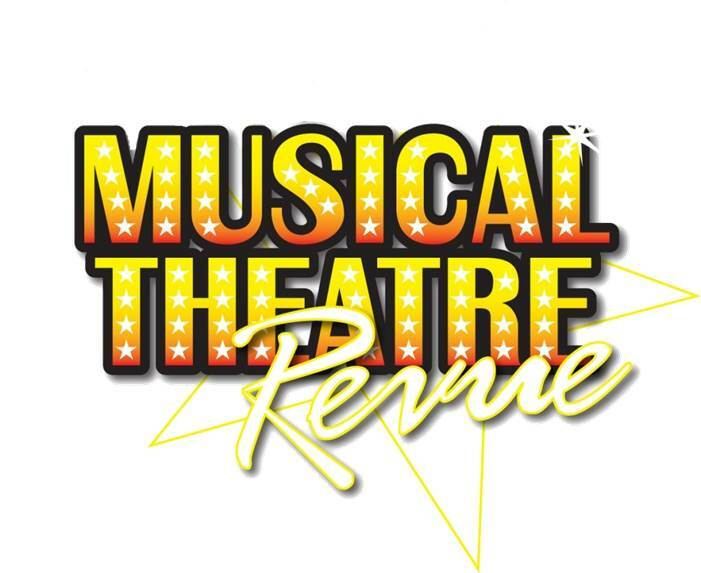 The Spotlight Musical Theatre Academy runs musical theatre classes for children aged 4 to 16 years. 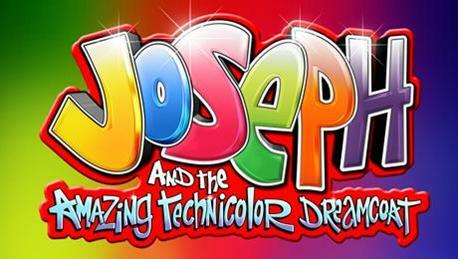 We work with primary schools, running after school classes and staging full scale musical productions. We also run workshops, 'show in a week' courses, musical theatre classes and themed children's birthday parties. For more information about any of our classes please call or e-mail. The Spotlight Academy run after school classes at Deddington and Woodstock Primary School. 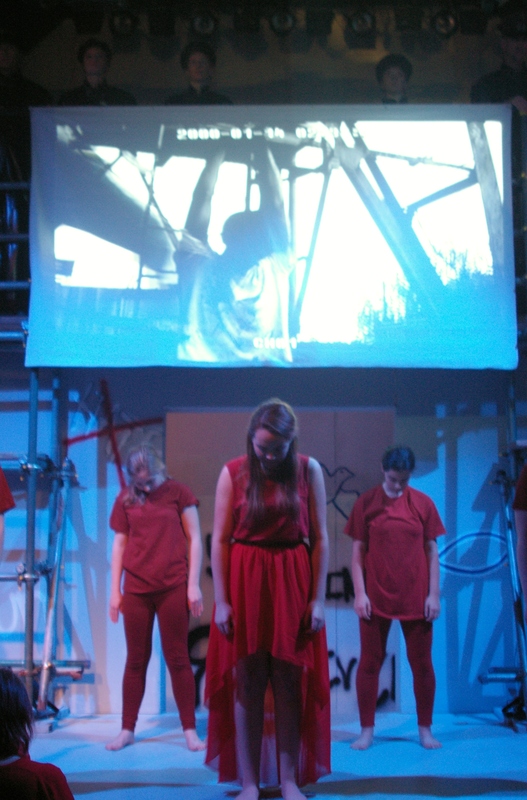 We also stage productions in schools or assist schools in staging their own productions. We run weekday classes aimed at home educated children who wish to experience drama and musical theatre. The fun workshops culminate in a concert or musical production. 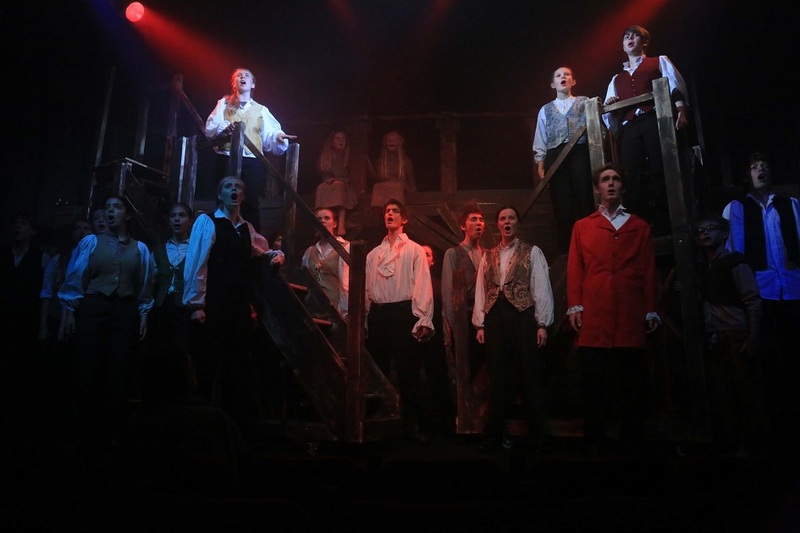 The Spotlight Academy is run by Alicia Rumsby, an experienced musical theatre director who has staged shows all over Oxfordshire from Annie to Les Miserables. She is assisted by Seb Heffer, a professional actor who has taught for a number of stage schools in the county. Show in a Week - Oliver!